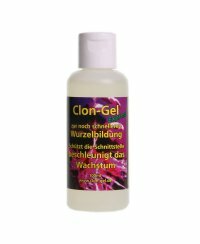 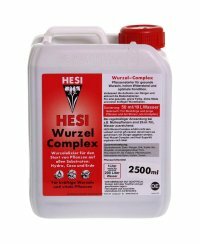 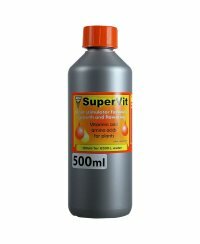 -It stimulates the development of micro organisms in the root mass and promotes the growth of roots and rootlets. 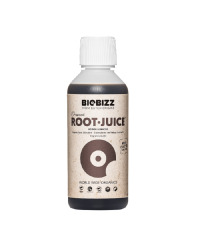 -It improves the root?s biotope and hardens the root cap. 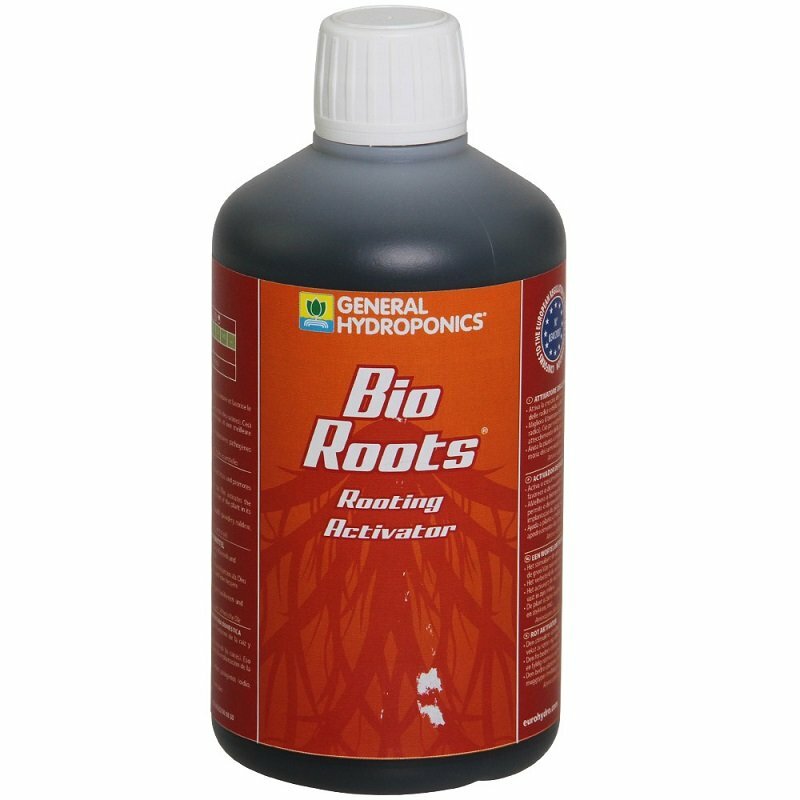 This activates the development of a vigorous root mass and a better settlement of the plant in its environment. 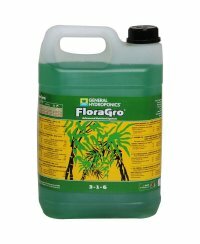 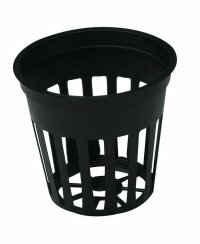 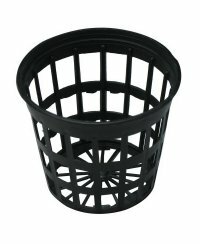 -It allows better resistance to disease and pathogenic moulds (powdery mildew, dumping off in seedlings and cuttings, etc).